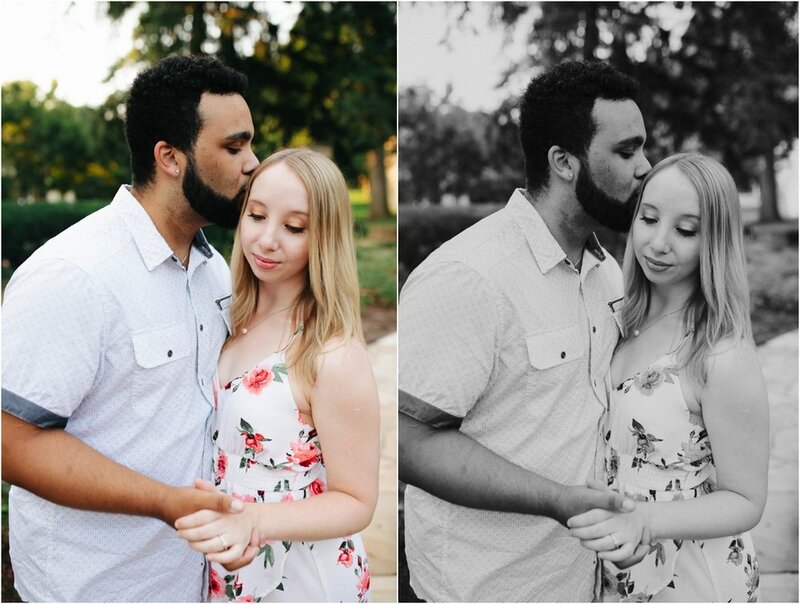 Vanessa & Shaquille were a blast to photograph! I sweat I get the most laid back clientele ever! 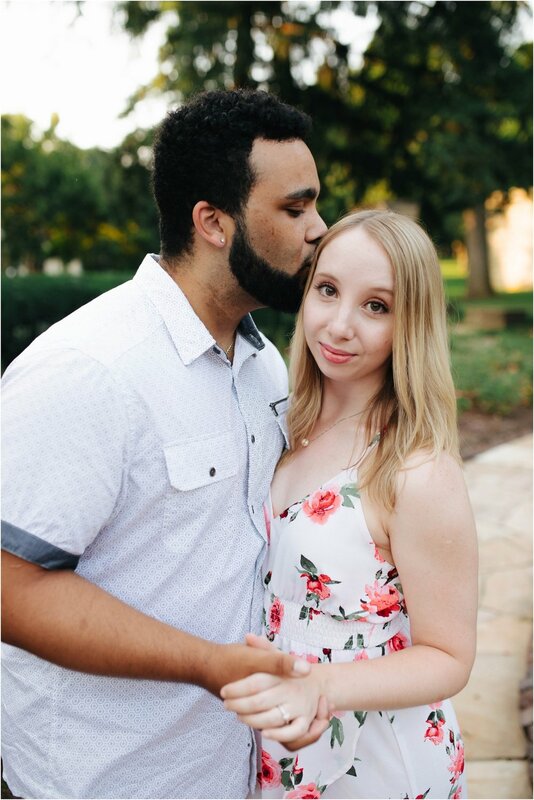 I couldn't be more thrilled to add these two to my 2018 weddings. 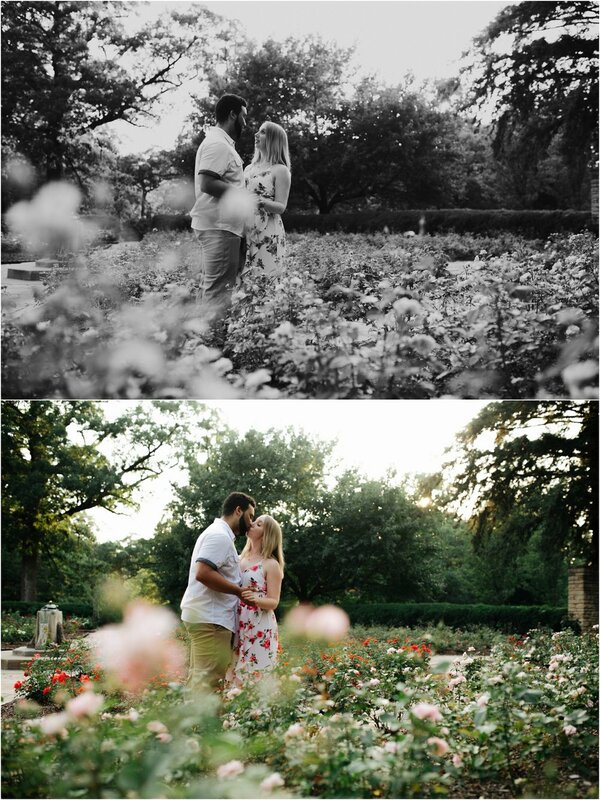 It was great photographing these two at the Rose Garden and I can't wait to photograph their Botanical Center wedding this Fall. 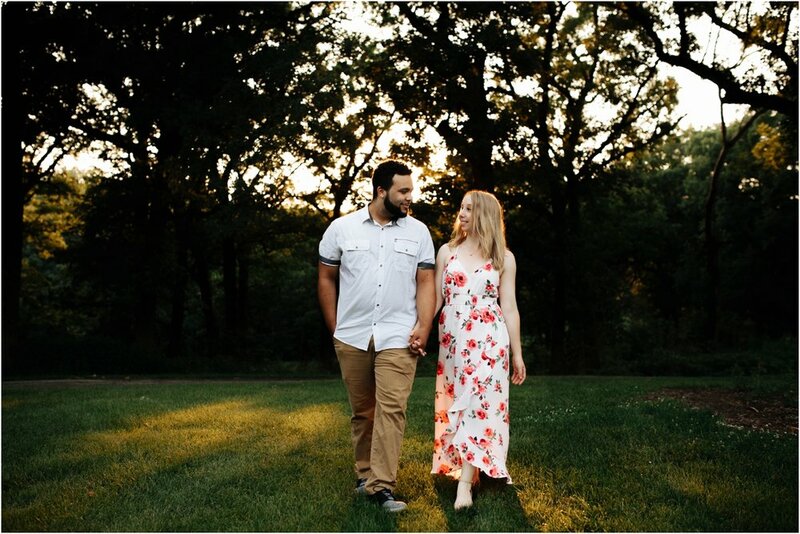 I got a little crazy with some creative techniques at their engagement session, so beware of some flare! 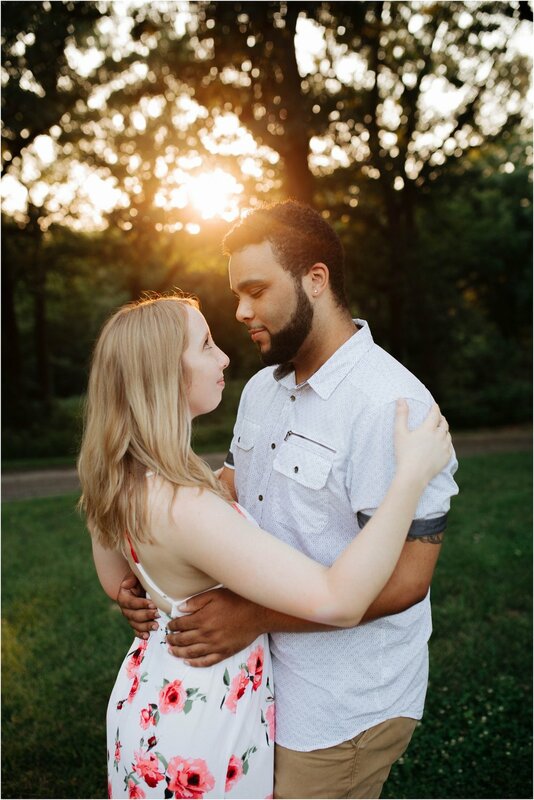 Thanks again for having me photograph your engagments portraits and your wedding portraits Vanessa & Shaquille! 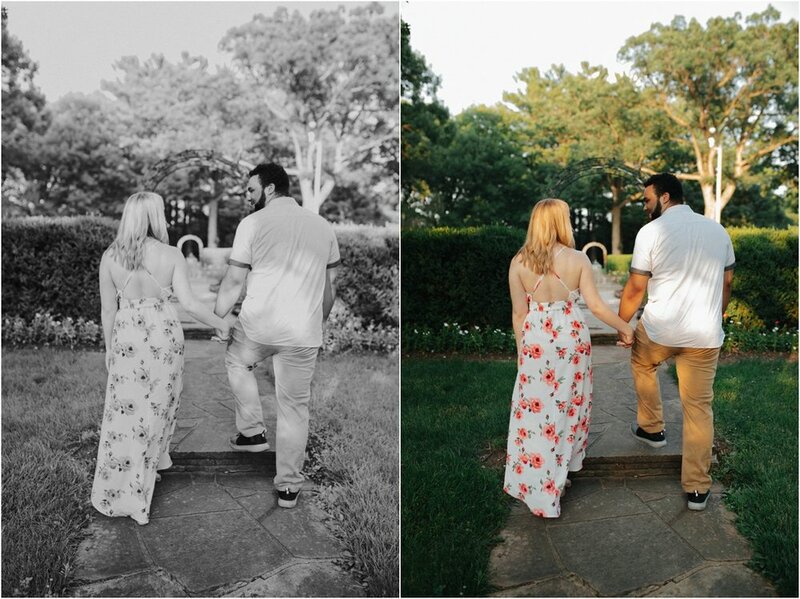 Congrats to the both of you!